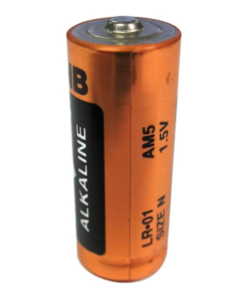 This is a Size AA alkaline battery very popular in consumer products. 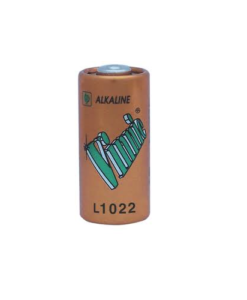 This battery is alkaline based, and has many advantages over other type of batteries. 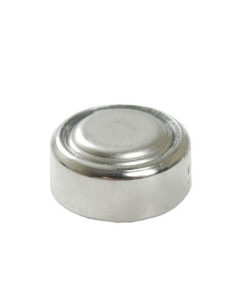 This has a better discharge rate capability than Carbon Zinc, plus a lower and more stable internal resistance than Carbon Zinc. 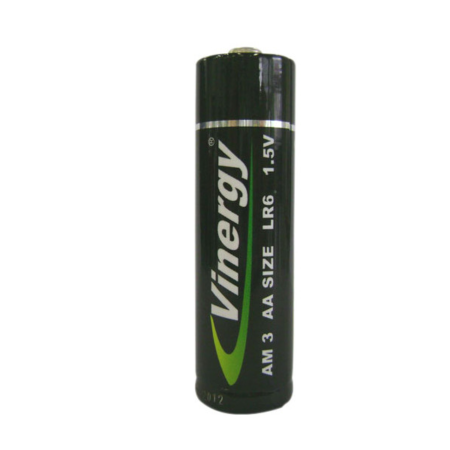 Higher energy density and better low temperature performance than carbon zinc battery. 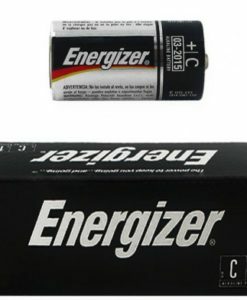 Flashlights, Radios, Remote hand-held devices, Meters, Medical devices, Wireless microphones, Security systems, Portable Tape and CD Players, Clocks and Radios, Electronic Games, PDA’s, Toy Remote Control, Personal stereo, compact disc, and minidisc, Personal TV, Portable electronic arcade games, Toys with motors and lights, Remote-control cars. 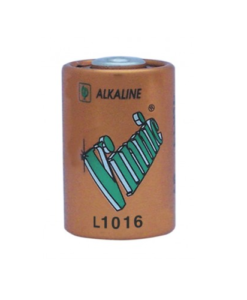 This Alkaline AA Batteryis also known as: Duracell MN1500, LR6, LR6A, LR06, Varta 4106, Kodak KAA K6A, Toshiba LR6N, NEDA 15A, Varta 4006, Rayovac 815, Panasonic AM3, Energizer Ever Ready E91.